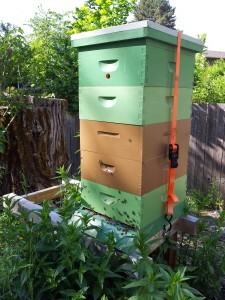 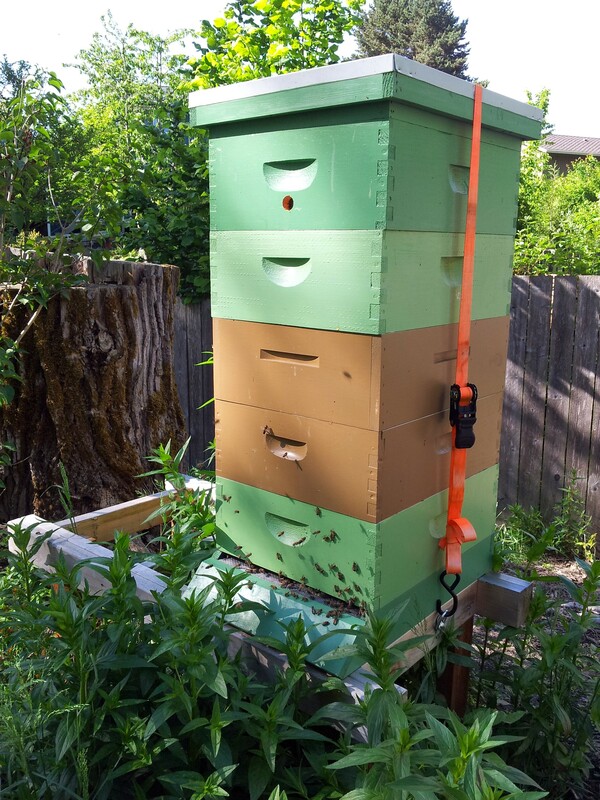 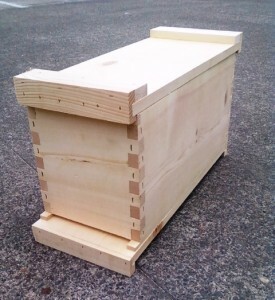 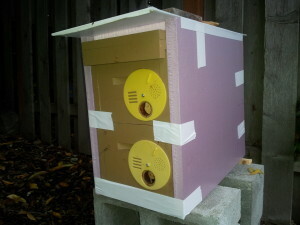 I’ve been trying to do exactly this and hope to have some TB nucs this year. 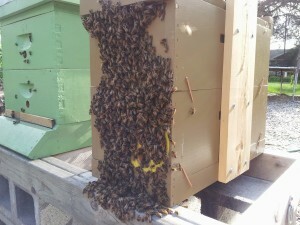 Has anyone done the cut down method of queen starting? 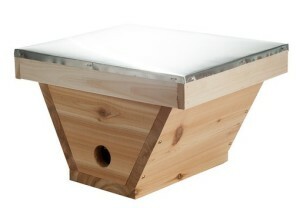 You can get double nuc equipments from http://www.dadant.com/catalog/8-frame-equipment . 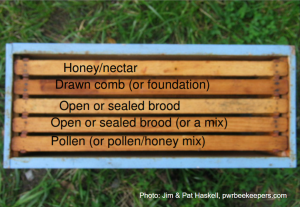 This helped me a lot in every stage of beekeeping. 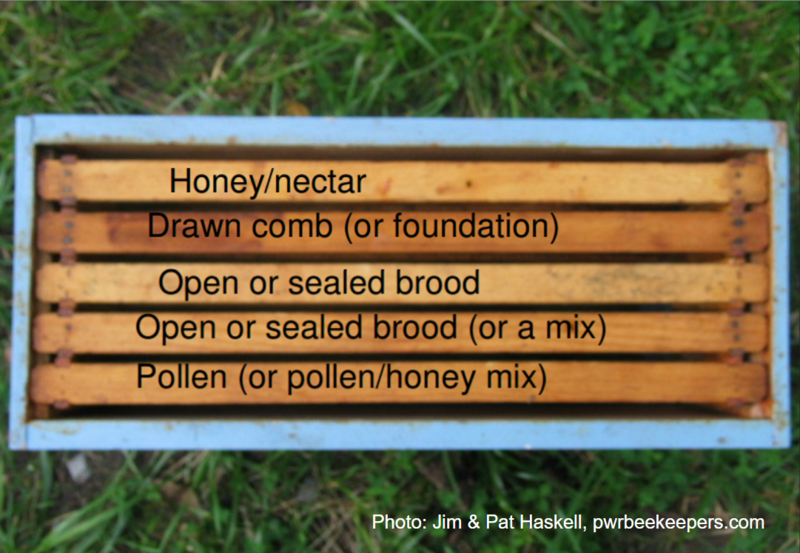 This may help you in guiding your problem.